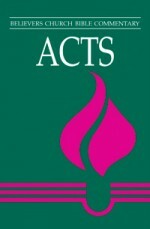 In this twenty-second volume of the Believers Church Bible Commentary series, author Paul M. Zehr explores Paul’s instructions to Timothy and Titus in light of recent scholarship, applying Christian theology and ethics to the political, philosophical, religious, and cultural issues that early Christians faced as the church reached out in mission in Ephesus and on the island of Crete. 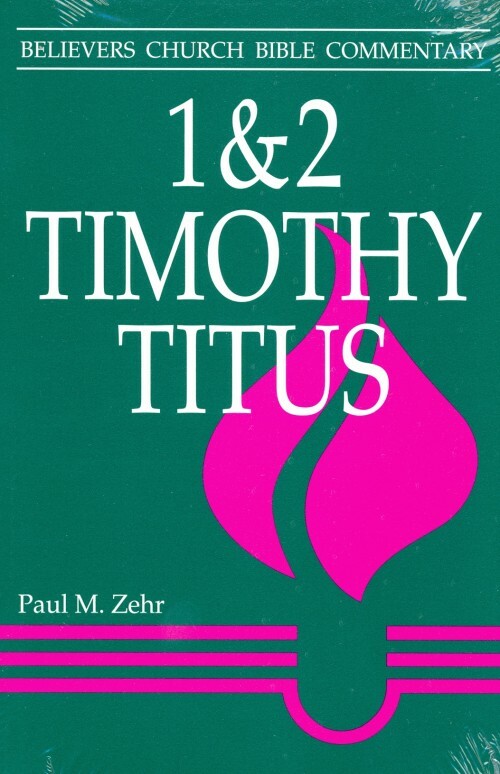 Additionally, Zehr also shows how the themes in 1 & 2 Timothy, Titus have been interpreted and applied in the history of the church, especially the believers church. 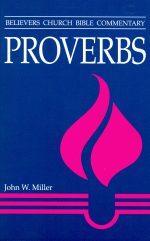 His interpretive process includes both a vertical reading of each book separately and a horizontal reading of the themes found in all three letters. Be the first to review “1 & 2 Timothy, Titus” Click here to cancel reply.